Aleksandra Janković, deputy director of 14. 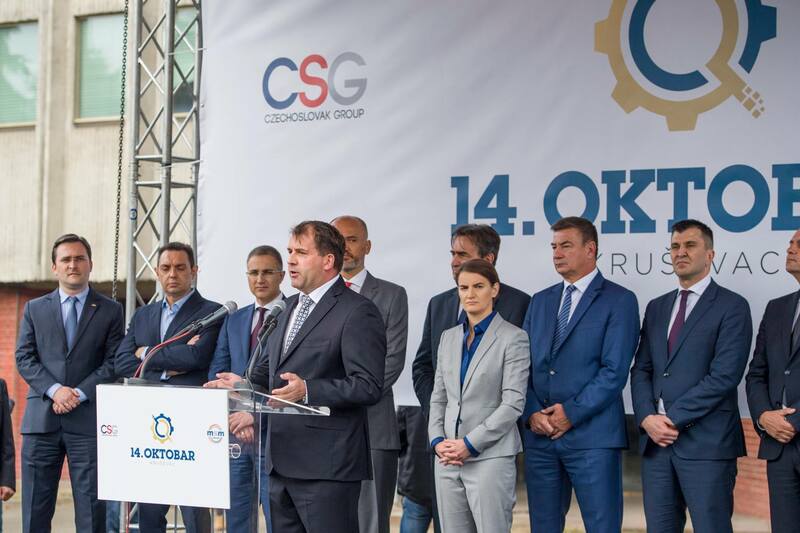 Oktobar, told OCCRP that the factory currently employs over 160 people and that the management is currently coming up with an investment plan to refurbish it. “Contracts with third parties are a company secret,” she said.